Out of the 3.24 million Americans who enjoy the fruits of consumerism, the land of plenty, and the sweet freedom to cover fudge balls in caramel and almond bark , less than 1% of the adult population serves in the military. Many Americans consider joining the service a job for someone else, says former Defence Secretary Robert Gates. It could be the extreme conformity that scares people off, or maybe it's the knowledge that comes with service. As a military member, you are faced with the certainty that the world is in turmoil. War, a foreign concept to the masses, is very real when you're faced with deployment. Chaos affects a large portion of the planet; as of 2016, a mere 10 countries are considered conflict-free according to the Global Peace Index. This mass-induced ignorance to world issues likely stems from sheer distance. As a large land mass occupying the other side of the globe, the U.S. doesn't have to see, hear, or deal with the rest of the world. Over a decade ago, U.S. Navy SEALs discovered plans for an agroterrorism attack in an Afghanistan cave used by al-Qaida, according to US News. Included was a list of pathogens for bioweapons, targeting humans, food, livestock and poultry, and crops. Thankfully, those plans were squelched before they could take wing, but the intent has not been forgotten. The Commission on the Prevention of WMD Proliferation and Terrorism graded the U.S. with an F for bioterrorism readiness, unsettling considering that they predicted a biological attack more likely than a nuclear attack. Awaken from your slumber sheeple and face the reality; we have become dependent on the supermarket, assured in the availability of out-of-season produce year round. Consider how monumental an attack on America's food supply would be for its people, the economy. Agriculture as a market makes up 40% of the global workforce, employing 9.2% of Americans in the $1 trillion business. 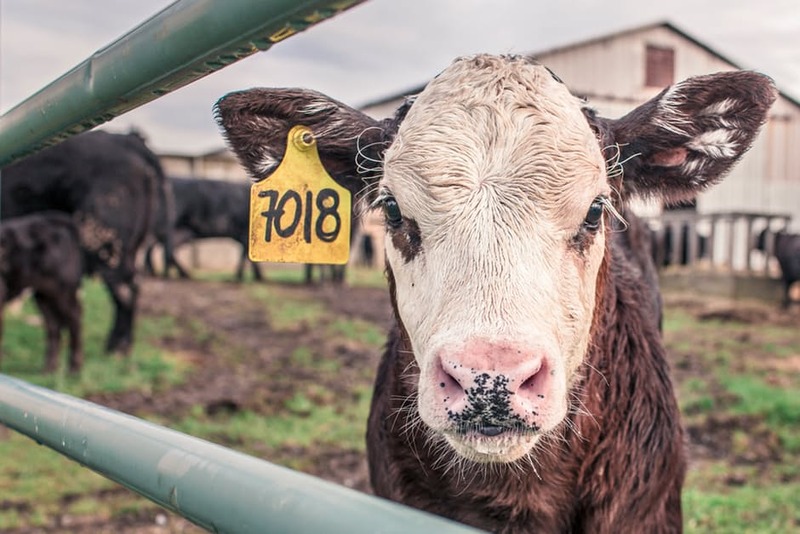 Domestic animal agriculture is the leading farm commodity in the U.S. with cattle/calves production topping the list, followed by the production of corn and milk/dairy products. Over two-thirds of the pathogens currently in existence or in development can be passed to people. 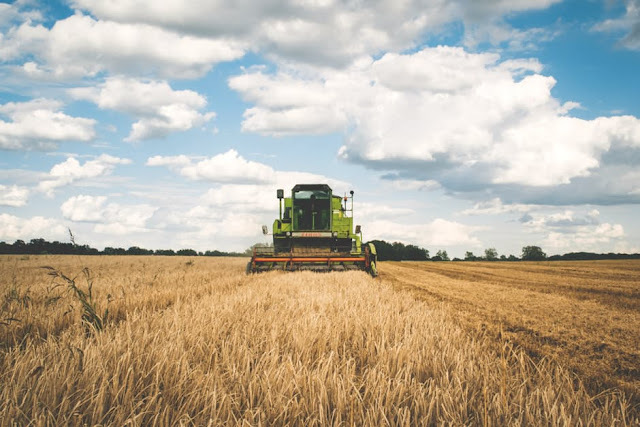 US News contributors Tom Daschle and Richard B. Myers postulate that "while individual animal pathogens cannot cause major food shortages alone, combinations of livestock disease agents could." Americans do have a love affair with meat, bread being the next mistress of choice. In the U.S., diets require about 132 pounds of wheat flour per person in 2012. Countries in which wheat and rice comprise a large portion of diets are at an increased risk for bioterrorism attacks. The Blue Ribbon Study Panel for Biodefense published "A National Blueprint for Biodefense: Leadership and Major Reform Needed to Optimize Efforts" in 2015 to address the utter lack of preparedness for biological threats, including agroterrorism. In a separate effort, the bipartisan panel made 33 recommendations and called attention to 80 public policy actions that the U.S. must carry out. In terms of politics, the panel stated that it is in the best interest for biodefense that the next vice president addresses this oversight by developing a unified strategy that includes bioterrorism. Daschle and Myers "add that the government has artificially separated human and agricultural defence policy. Biodefense must include agrodefense to ensure America is prepared to respond to and recover from agricultural attacks." Considering that millions of citizens would be put at risk if a bioterrorist attack were carried out, simply addressing the problem is a reasonable expectation. After all, such a massive country needs an equally massive plan for protection.